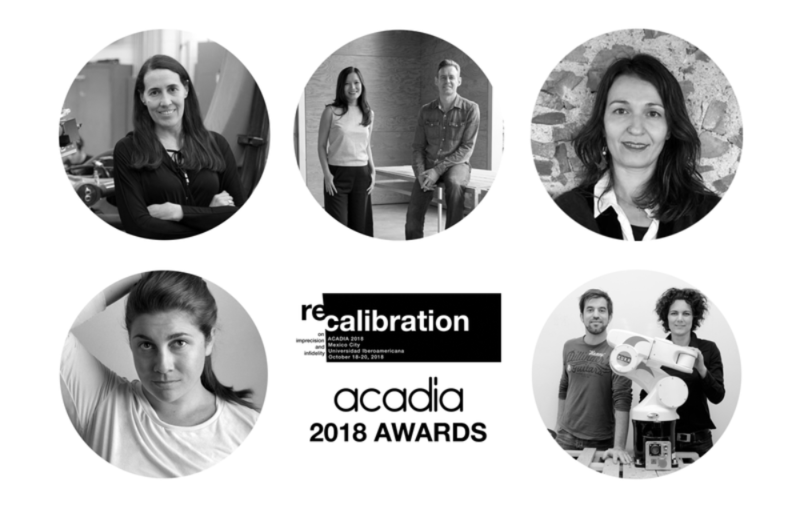 ACADIA, or the Association for Computer Aided Design in Architecture, established the ACADIA Awards of Excellence to recognize outstanding individuals and practices that think critically about the impact and possibilities of computer-aided design. This year, the ACADIA Awards recipients, including Mónica Ponce de León and Oyler Wu Collaborative, will present their work at the conference titled Recalibration: On Imprecision and Infidelity at the Universidad Iberoamericana in Mexico City from October 18–20. Jenny Wu and Dwayne Oyler, partners at Oyler Wu Collaborative, were awarded with the Digital Practice Award of Excellence. The L.A.-based, award-winning firm is widely recognized for its expertise in material research and digital fabrication. 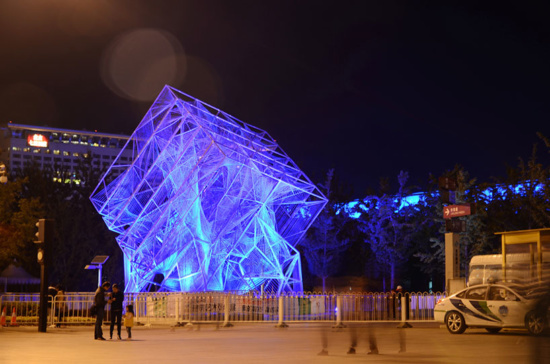 The firm is known for projects such as The Exchange in Columbus, IN, the 2013 Beijing Biennale installation named The Cube, and their installations and pavilions with SCI-Arc. The partners are both currently teaching at SCI-Arc and Harvard GSD. Other awards included the Innovative Academic Program Award of Excellence, given to the Institute of Advanced Architecture Catalonia; the Innovative Research Award of Excellence bestowed upon NVIDIA robotics researcher Dr. Madeline Gannon; and the Society Award of Excellence won by Association for Robots in Architecture co-founders Sigrid Brell-Cokcan and Johannes Braumann.